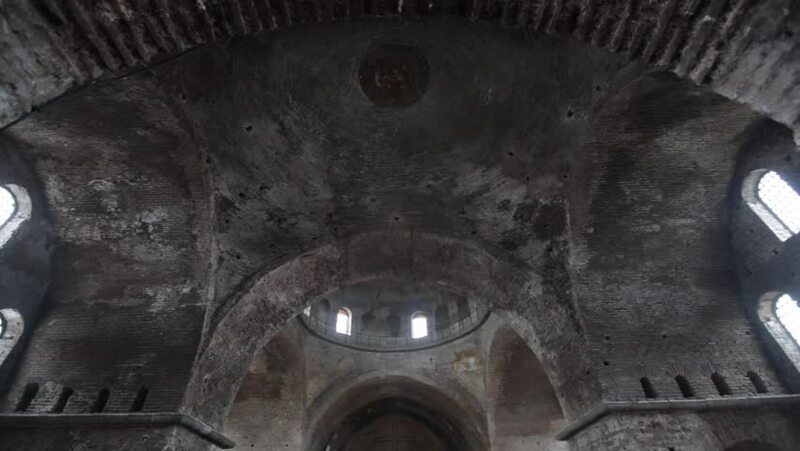 ISTANBUL, MARCH 2014: Hagia Irene, an Eastern Orthodox church located in the outer courtyard of Topkapi Palace in Istanbul, Turkey. It is open as a museum . Inside of the church, wide angle. hd01:04CIRCA 1940s - Malaria devastates American units in the pacific campaign of World War II in the 1940s - .